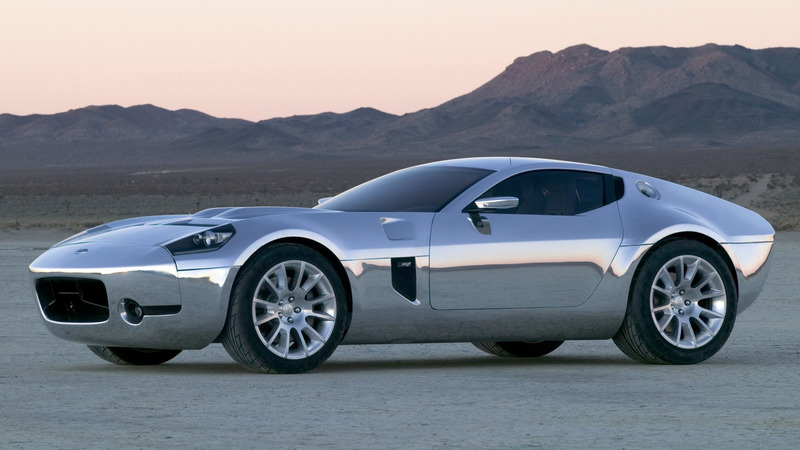 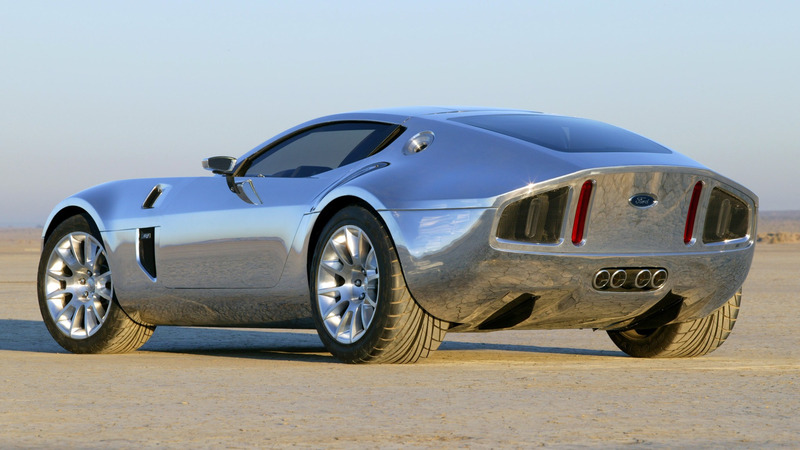 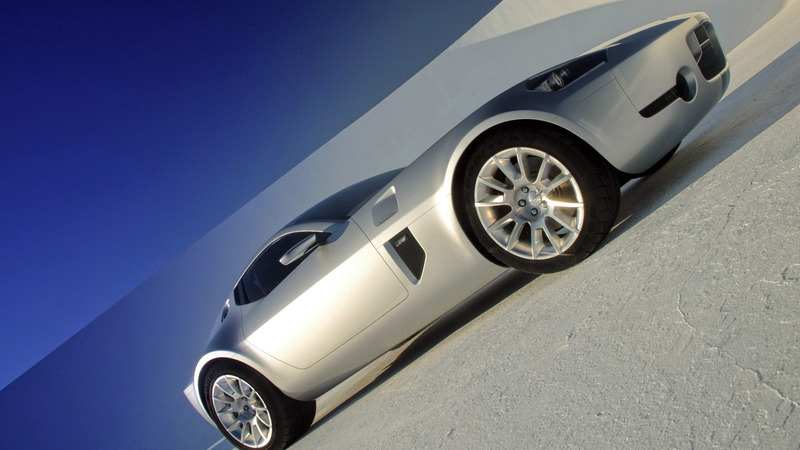 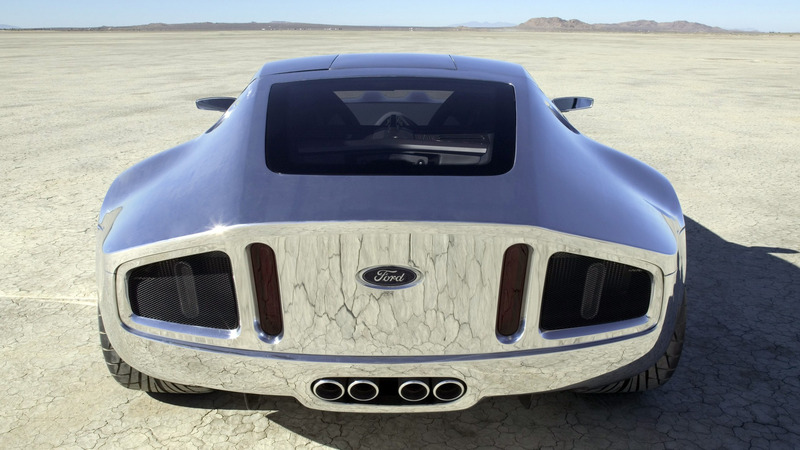 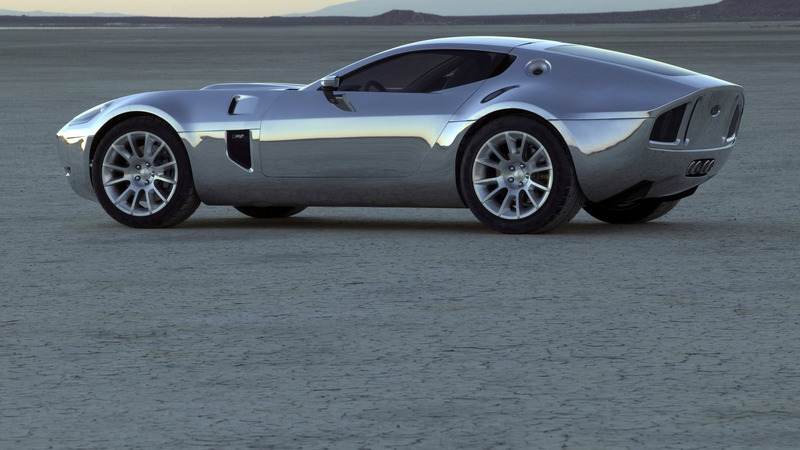 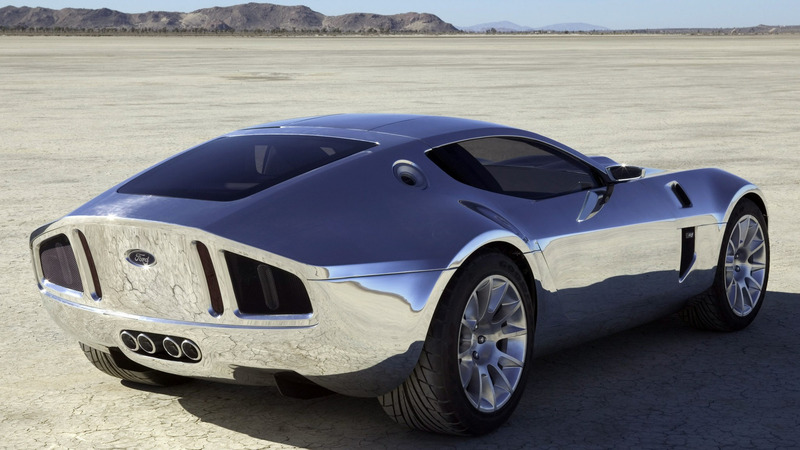 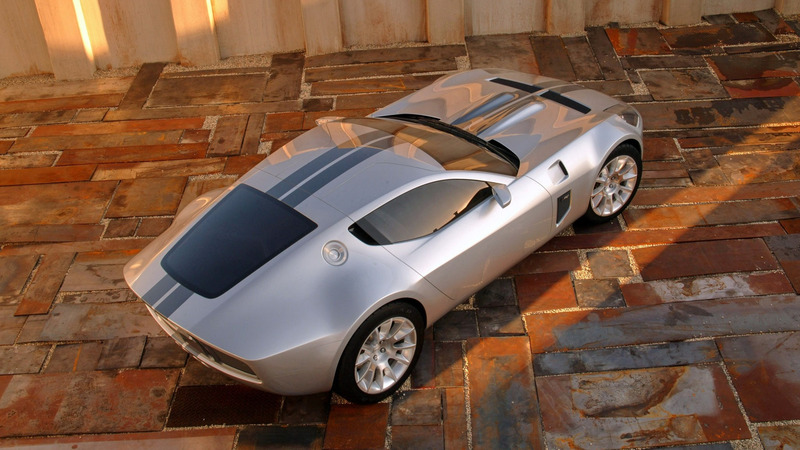 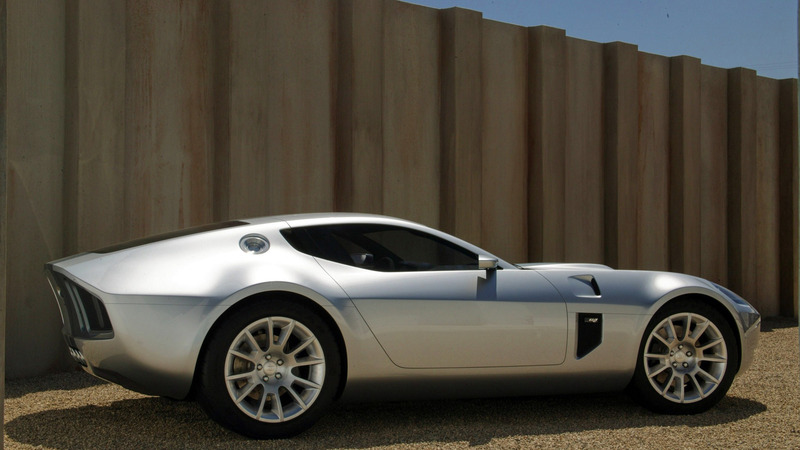 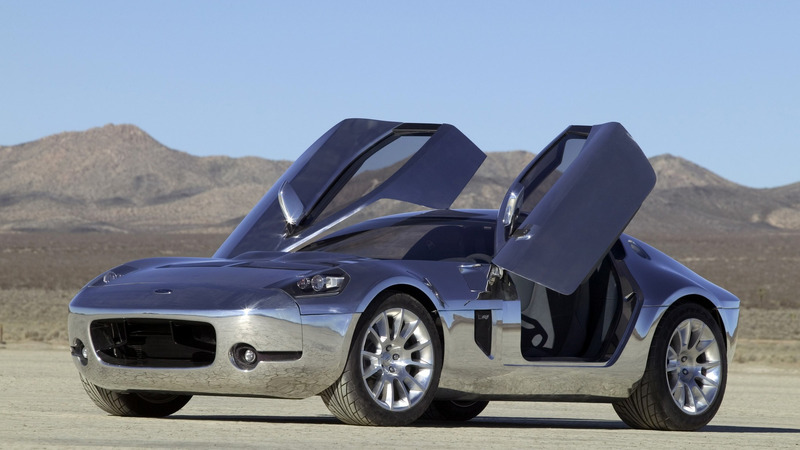 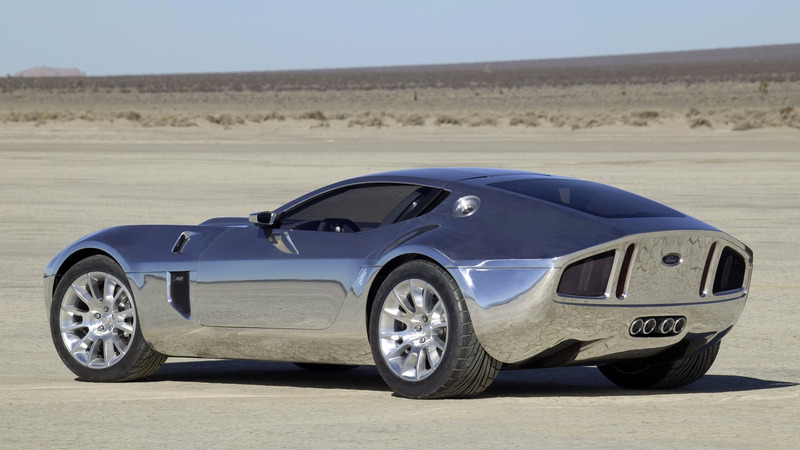 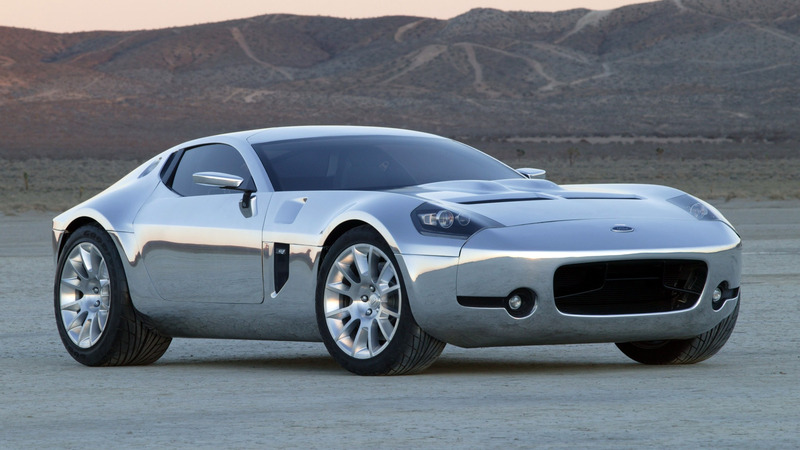 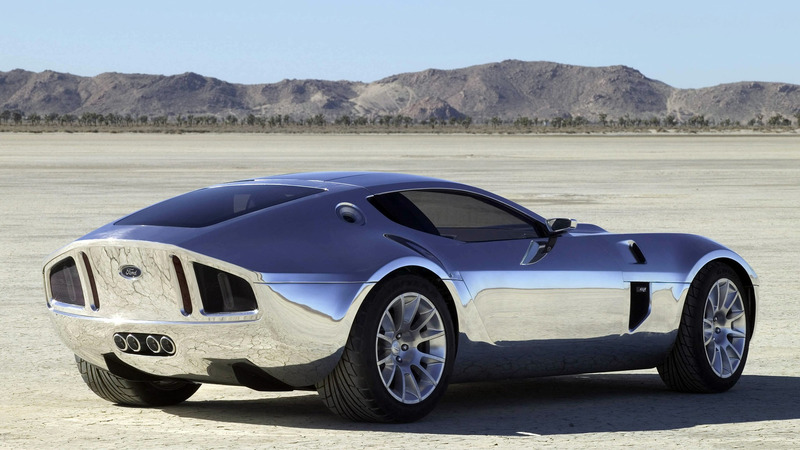 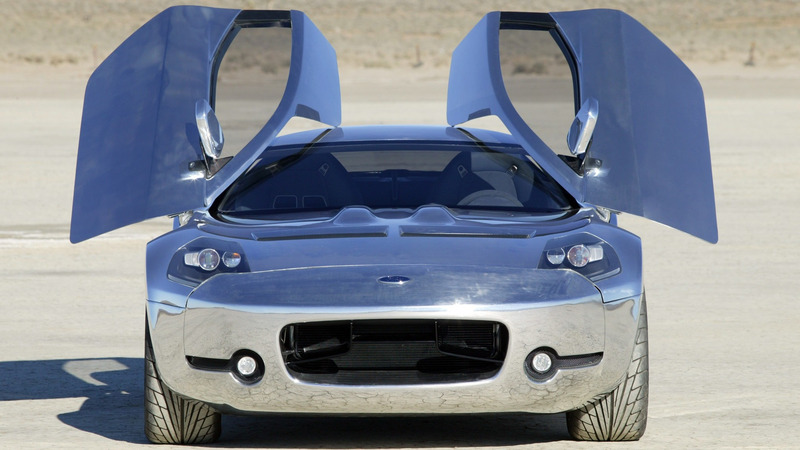 Almost 15 years ago, a very shiny 1964 Shelby Daytona Coupe-inspired fastback concept debuted at the Pebble Beach Concours d'Elegance – the 2005 Shelby GR-1 Concept. 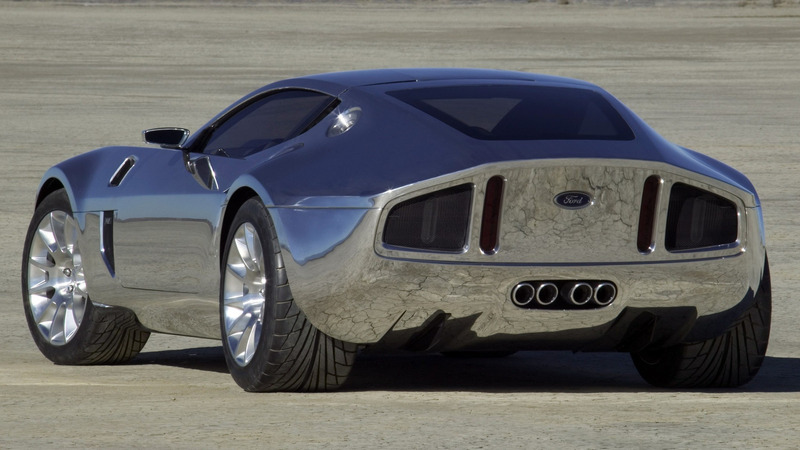 But sadly, Ford never got to put the GR-1 concept into production due to the lackluster of the Ford GT at that time, The fear of heading down the same road stirred the plan to produce the awe-inspiring concept into oblivion. 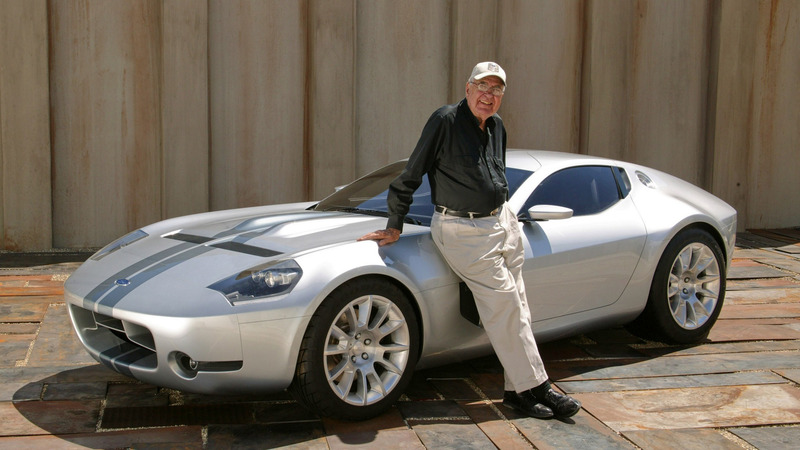 But that plan never reached the bottom of its six-foot grave. 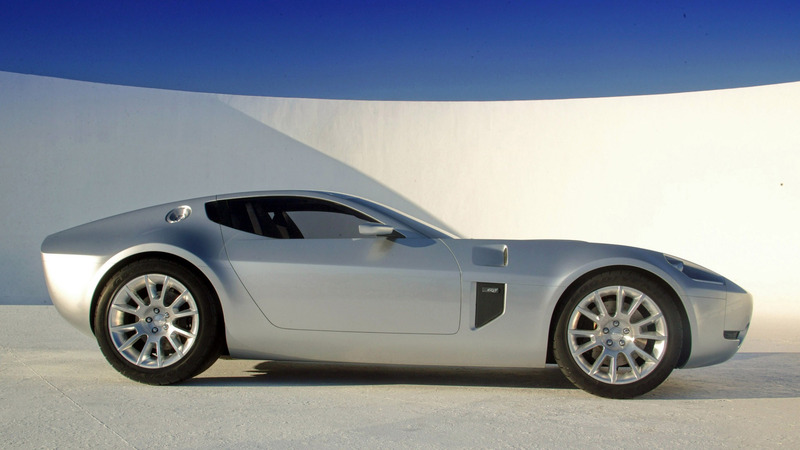 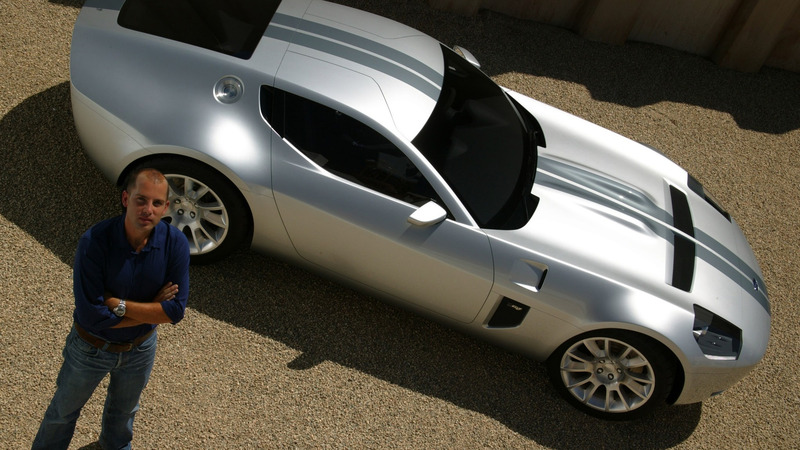 Superformance recently announced that it inked a deal with Ford and Shelby to make the Shelby GR-1 under the Low Car Volume Manufacturers Act. 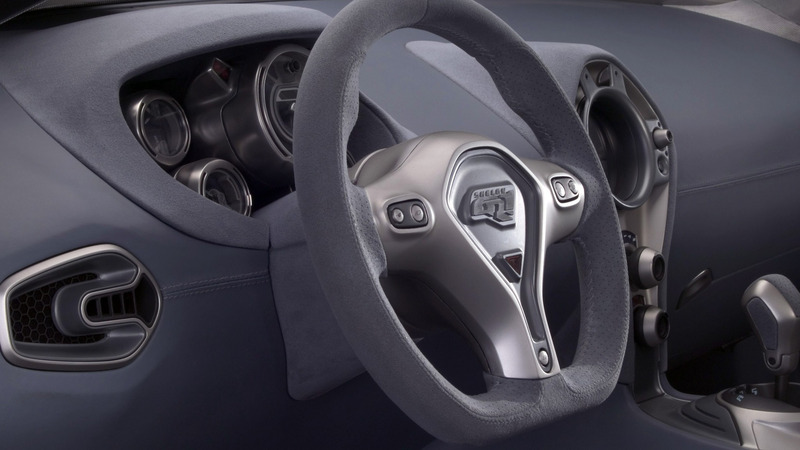 And right now, there are more details about the powertrain that would reside under the upcoming supercar's hood. 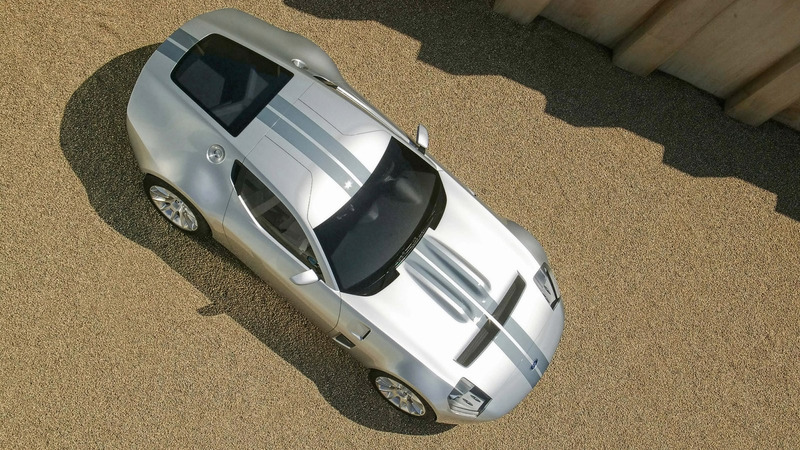 According to Robb Report, Lance Stander, CEO of Superformance, has disclosed that the production Ford Shelby GR-1 won't be powered by the concept's original 6.4-liter all-aluminum V10. 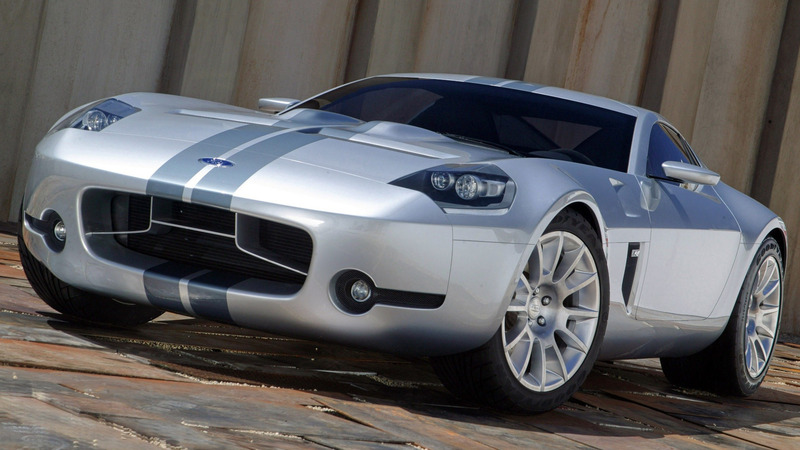 Instead, it would have a supercharged V8 mill that's close to what the Mustang Shelby GT500 has. 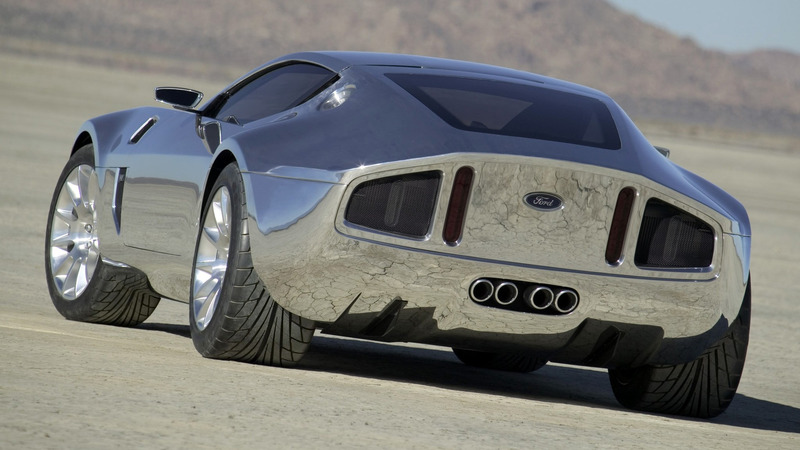 Even the power output would be on the same ground, which should be way above 700 horsepower. 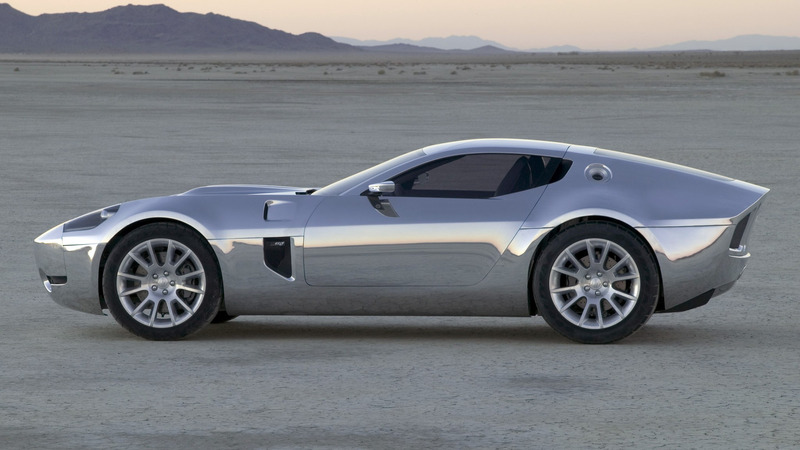 Stander and his team came to this decision because of one thing: Ford doesn't have a V10 engine in its linep, except those that are used by its trucks. 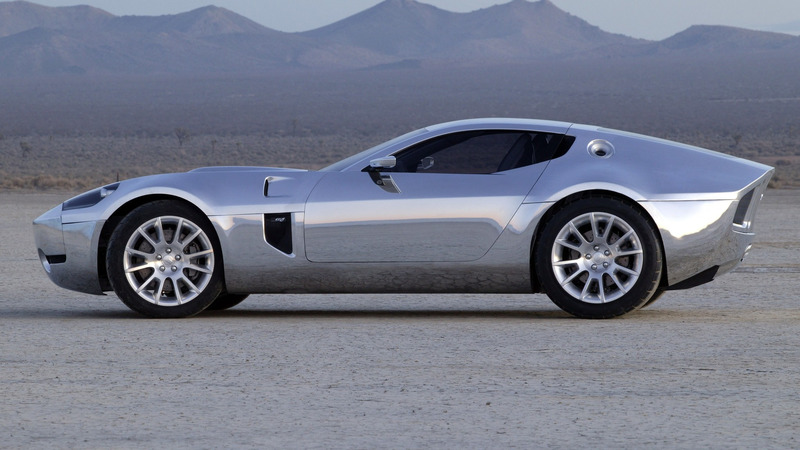 Since the deal with the production GR-1 is with Ford and Shelby, Superformance would like to build the car with a production engine from Ford. 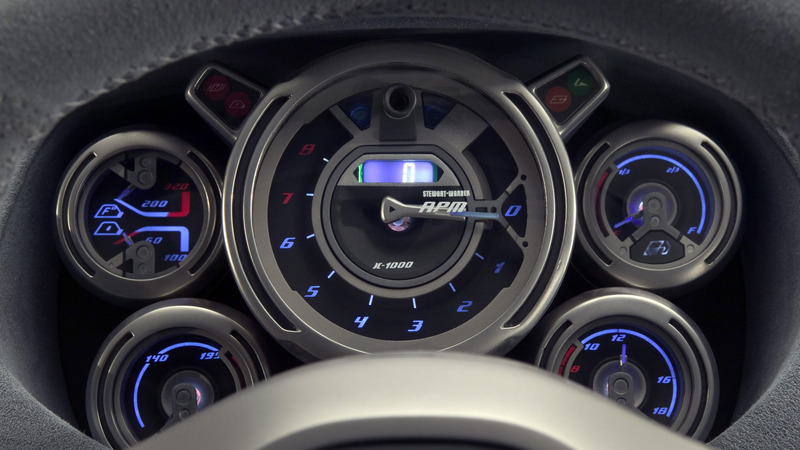 As for its transmission, it looks like Superformance is going for the same Tremac dual-clutch transmission in the Shelby GT500. 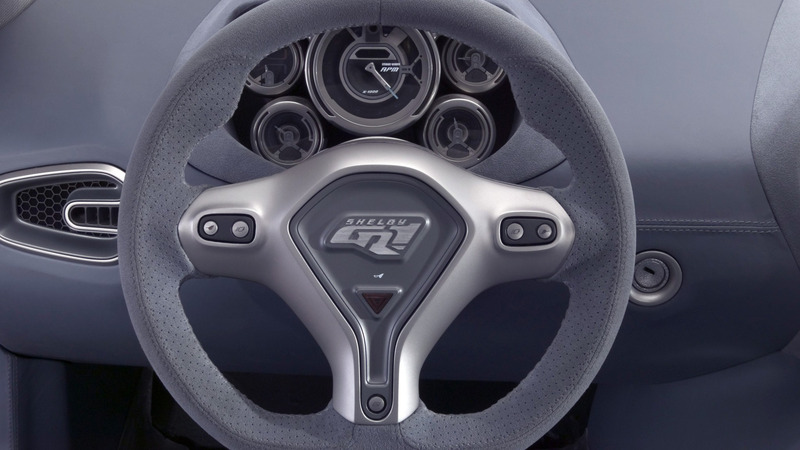 But the good news is, Stander confirmed that they are planning a six-speed manual for the GR-1. 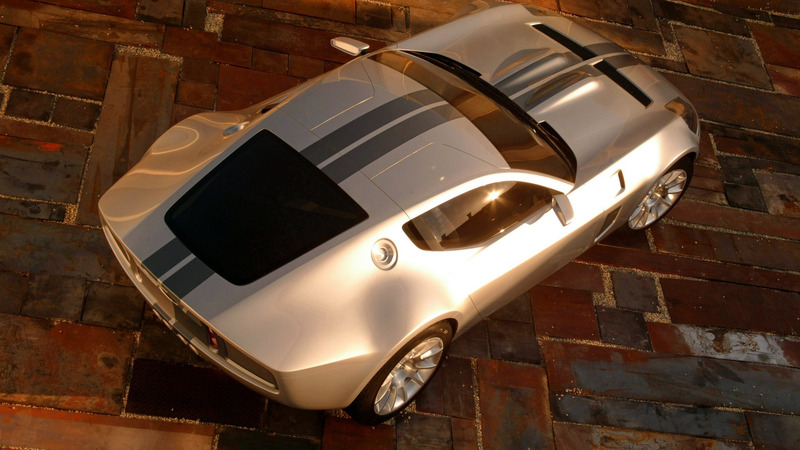 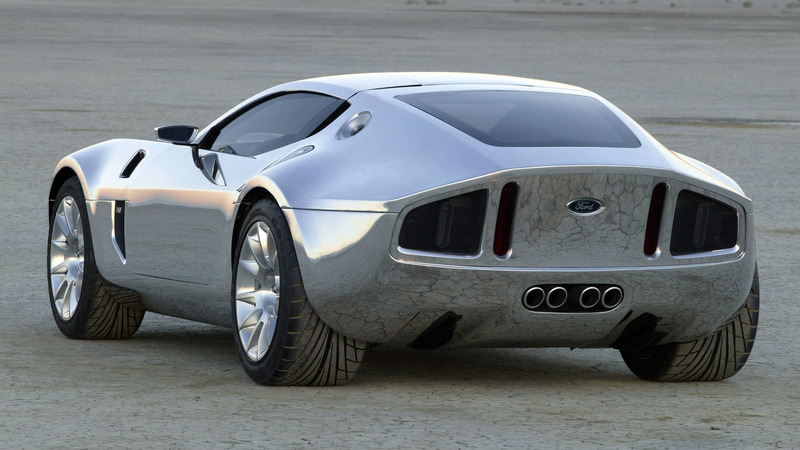 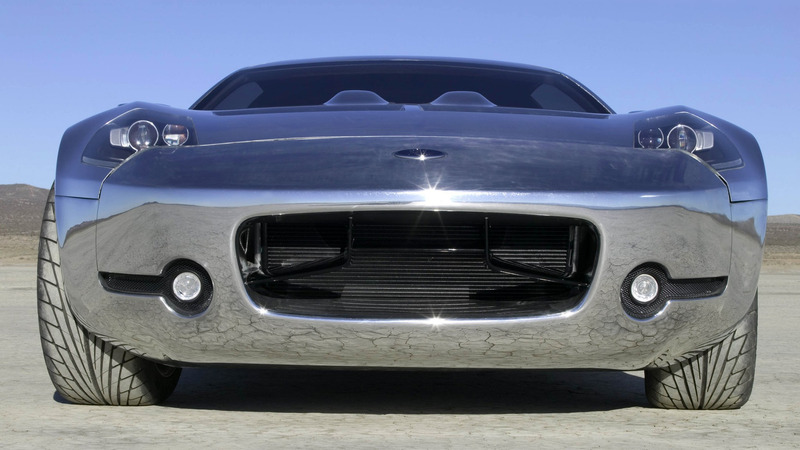 Superformance will produce up to 325 units of the Ford Shelby GR-1, but Stander said that they will launch 100 to 200 Special Editions first, which will be all aluminum bodied, with the option to go painted or polished, just like the concept car.